Welcome to the club. 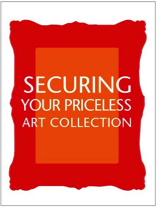 For many of us art is essential to our quality of life. We know this and have built some tools to help you out. 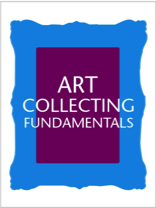 Take some time to read the tutorial Art Collecting Fundamentals by Jamie David. Even if you have been at it for a while there is plenty more to learn.